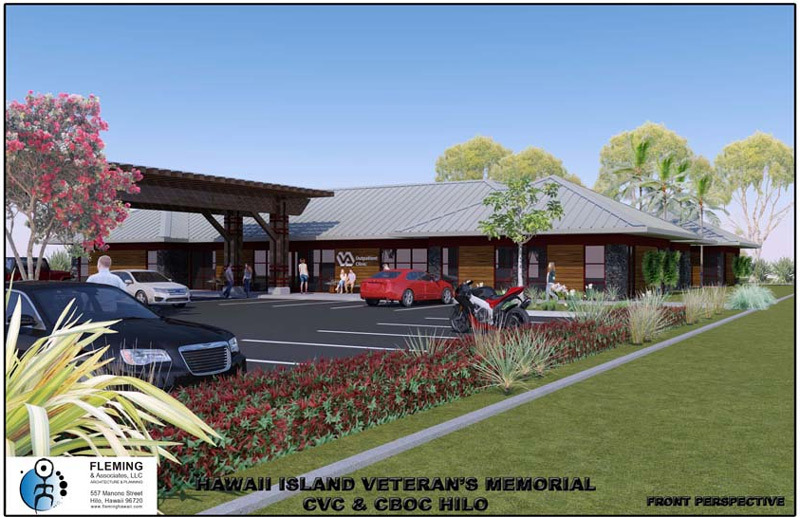 Hawaii Island Veterans Memorial, Inc. (HIVM) is a tax exempt 501(c)(3) all-volunteer non-profit corporation privately organized in 1997 to serve as a development entity for the island’s many veterans and veterans groups. Our all-volunteer board members offer extensive life-experience, valuable skill sets and diverse backgrounds. We are currently working on an Outpatient Clinic / Vet Center in a single convenient location, easily accessible. with ample parking. Annual Jazz & Blues Festival! The Hawaii Island Veterans Memorial, Inc. (HIVM) is a tax exempt 501(c)(3) all-volunteer non-profit corporation privately organized in 1997 to serve as a development entity for the island’s many veterans and veterans groups. We continue our mission to develop a one-stop combined veterans center (CVC) and a senior independent living community for active, reserve, retired veterans, and other eligible seniors. Our veterans have, for years, needed an adequate combined medical Outpatient Clinic / Vet Center located in one location to meet critical health and veterans’ services needs. An additional planned project phase also on our 7-acre site, is a much needed affordable senior independent living community for senior veterans, their families and other qualified seniors. Check back to see the ongoing efforts of HIVM to accomplish these important goals and provide up-to-date information.